Ag Show Ltd and AXIS Capital today [March 24] announced a three-year partnership whereby AXIS will continue as lead sponsor of the annual Bermuda Agricultural Show, with the sponsorship to include the introduction of the ‘AXIS Kids Free on Friday’ initiative. “As part of the partnership, and consistent with its desire to support youth and education activities in Bermuda, AXIS will fund the cost for all children under the age of 16 to attend ‘Schools’ Day’ at the Ag Show on Friday, April 21. AXIS will also continue to sponsor the Ag Show school completion awards,” the announcement said. Antwan Albuoy, President of the Executive Committee of Ag Show Ltd, said: “Traditionally, the Ag Show has been a day that our schoolchildren look forward to every year and have done so for generations. Richard Strachan, Chief Operations Officer of AXIS Capital, said: “At AXIS, we believe strongly in the value of giving back to the communities in which we operate, and we are deeply vested in helping to advance and grow the youth and education efforts in Bermuda. The exhibition office is open Monday through Friday, 9.00am to 4.00pm, right up until the Ag Show. The contact number is 236-4812, and for more information please visit their website. Corporate generosity at its best benefiting all Bermuda school children in our own cultural tradition – thank you AXIS! 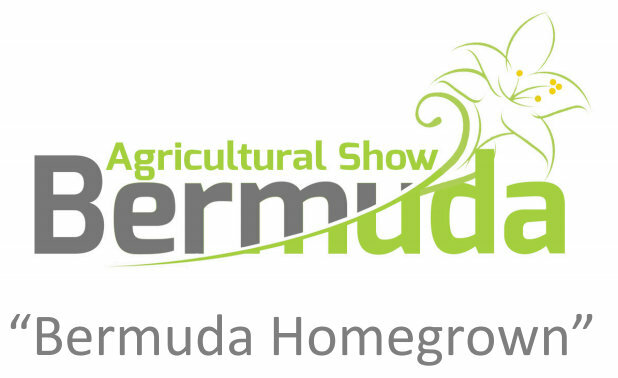 Wishing the AG show beautiful conditions for another fine year of hosting all of Bermuda – a wonderful place to gather for family and friends. Wow….How wonderful…..Thank you Axis….Well done…. Looking forward to the AG Show ! !